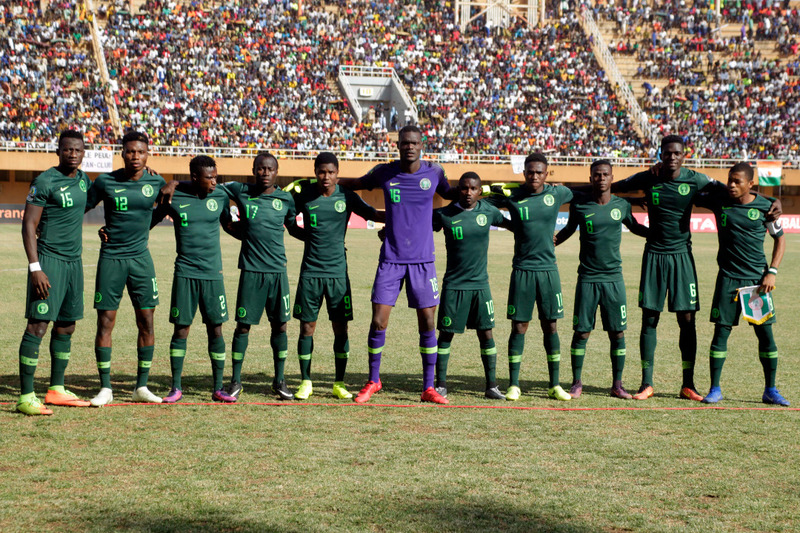 Federation of International Football Association, FIFA on Friday congratulated the Flying Eagles of Nigeria on the team’s qualification for the U-20 World Cup in Poland, . Paul Aigbogun ‘ s lads finished top of Group A with seven points from three games ahead of South Africa who also beat Burundi 1-0 to earn their qualification for the World Cup. “The Flying Eagles are headed to this year’s #U20WC Poland 2019! They’ve finished top of Group A at #TotalAFCONU20 and reached the knockout stage,” reads the tweet.